Highly sought after location. 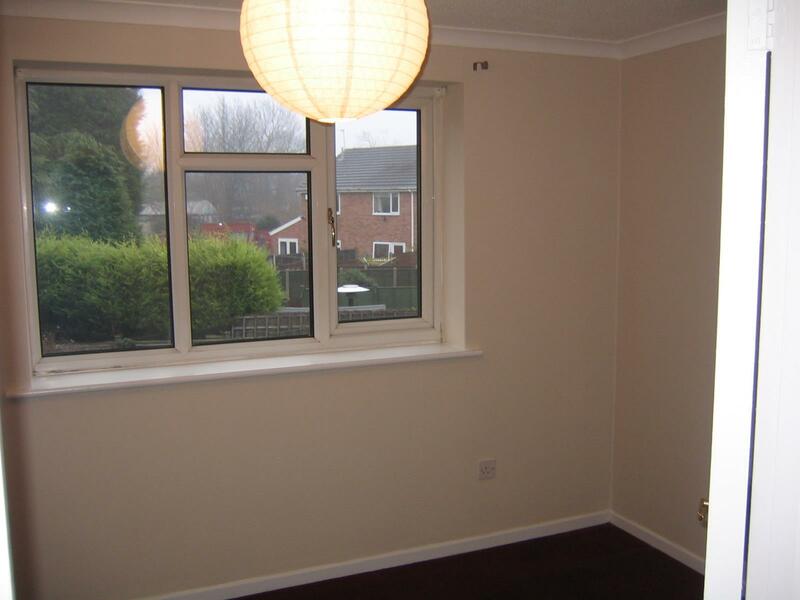 Well presented modern two bedroomed house on the border of Boldmere/Wylde Green, (just off the main Chester Road). Superb 2 Bed House in secluded position located on Boldmere border, near Chester Road train station. 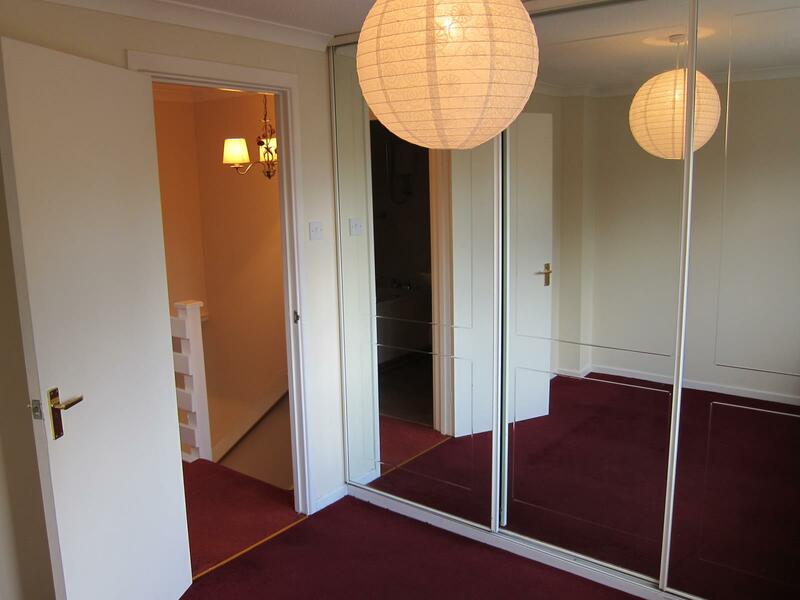 The property comprises of an attractive lounge, having bay window and feature gas inset fire with surround. 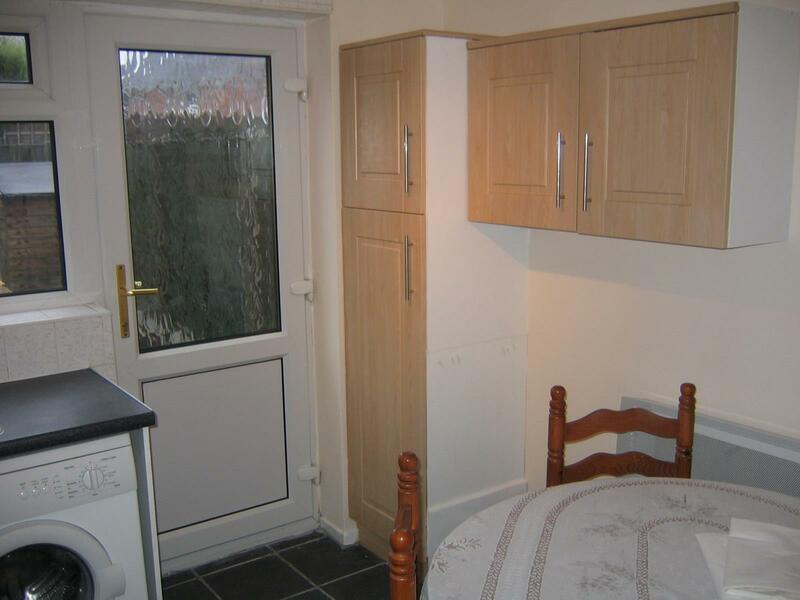 Large dining kitchen with electric oven and ceramic hob, Bosch washing machine and fridge freezer. 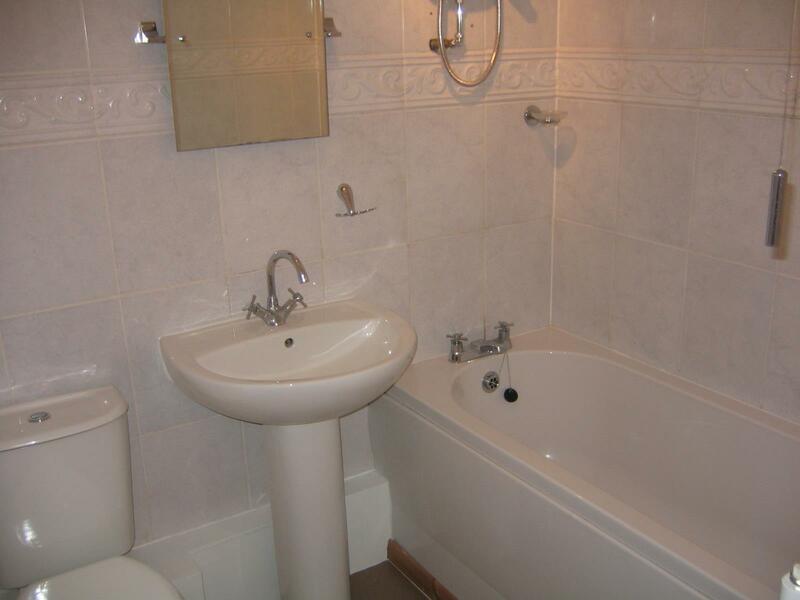 On the first floor there are 2 well proportioned bedrooms and a recently re-fitted white bathroom suite with shower over bath. 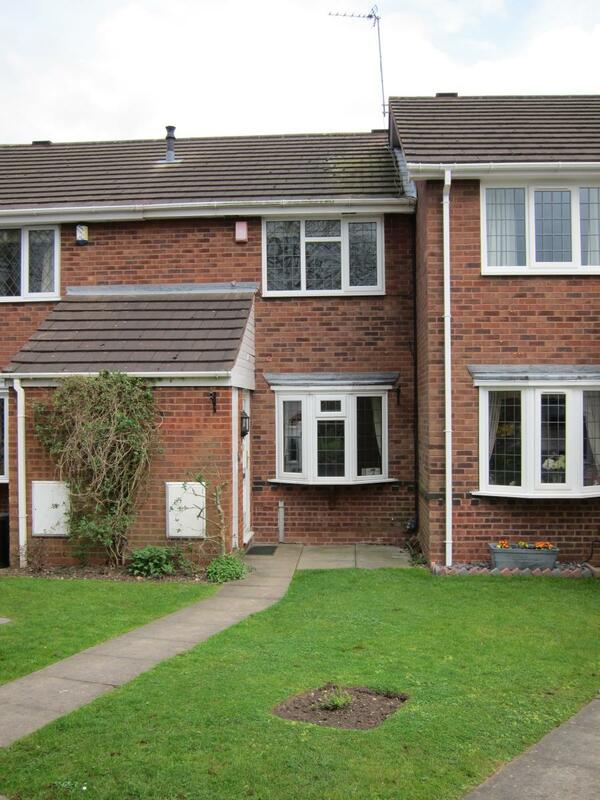 Attractive, easy to maintain rear garden. The house benefits from double glazing, gas central heating and private off road parking.